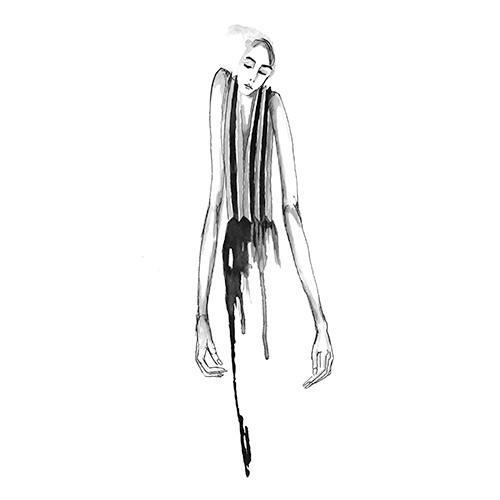 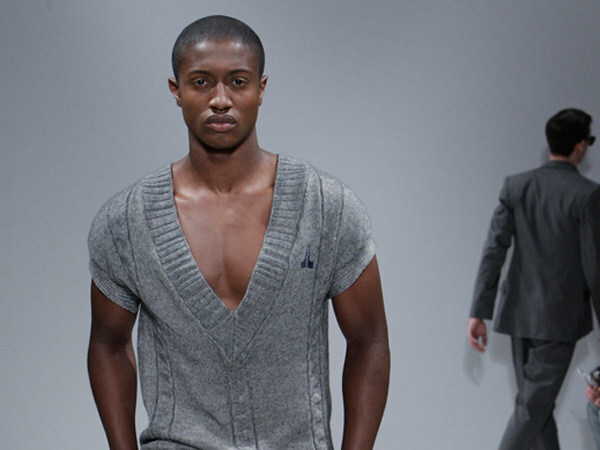 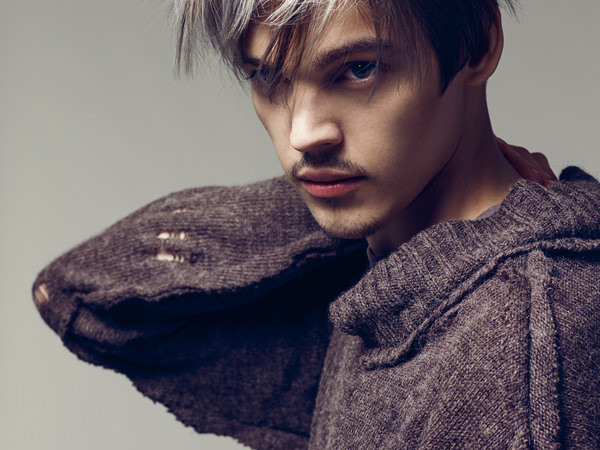 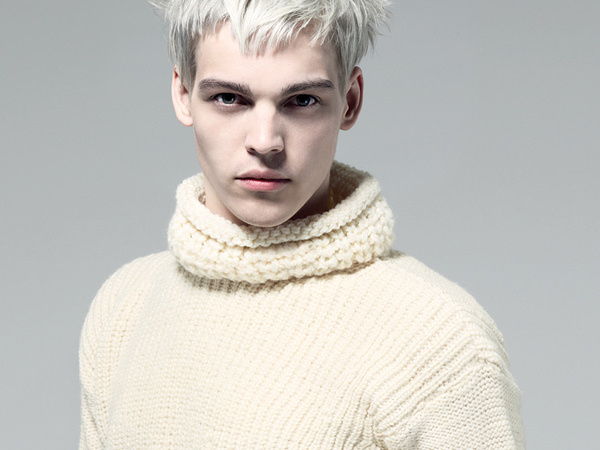 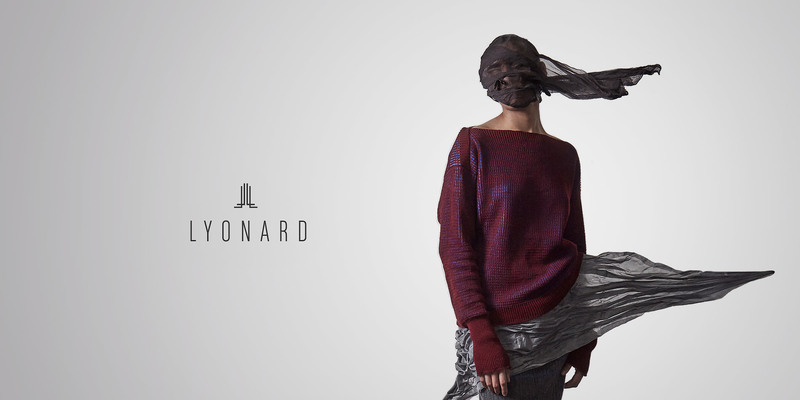 Lyonard Miszkiewicz is a London-based knitwear designer. 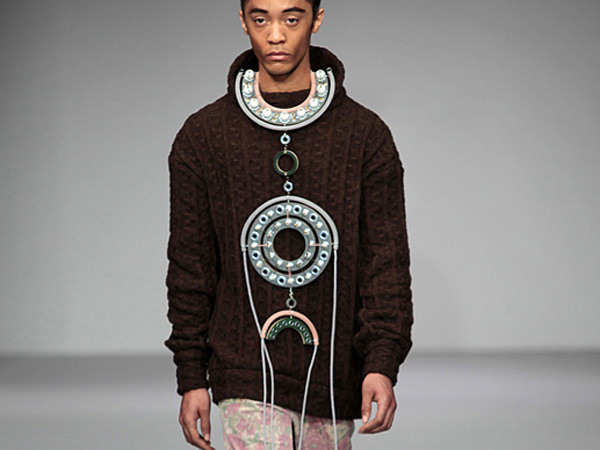 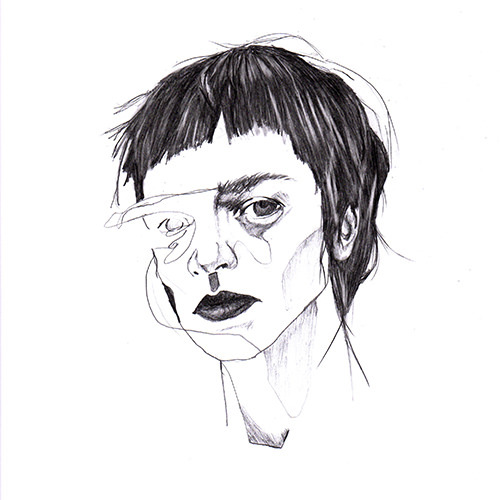 He graduated from the Royal College of Art in 2015 with a master’s degree in Womenswear Knitwear. 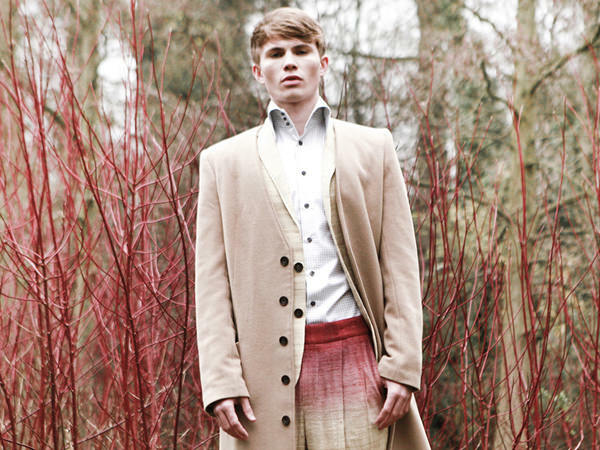 He was also educated in Fashion Design at the Royal Academy of Fine Arts, Antwerp and in Textile Design at Chelsea College of Art. 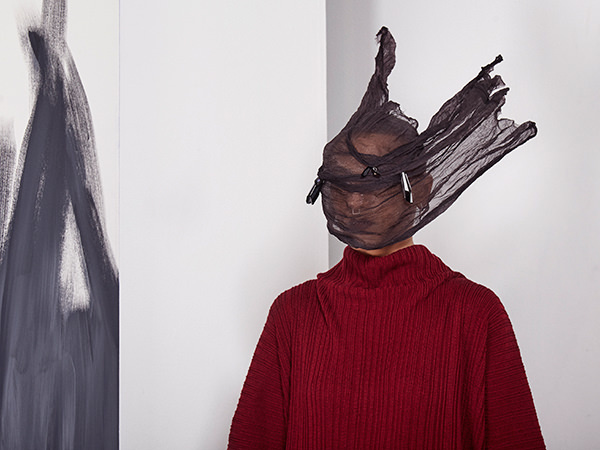 Working within the fashion industry from a young age, Lyonard was Head of Knitwear at British master tailors Orschel-Read and has been commissioned by a variety of fashion houses, creating unique pieces for global ad campaigns and shows. 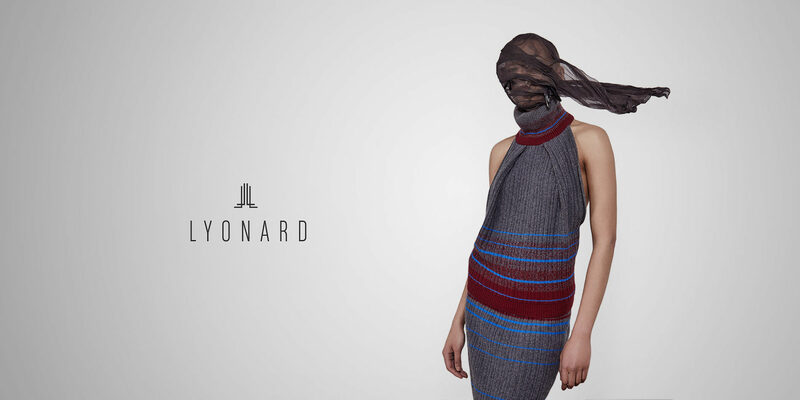 Lyonard’s eponymous label focuses on intricate, high-end knitwear in silk and cashmere.